The Power of WordPress is so Wonderful. 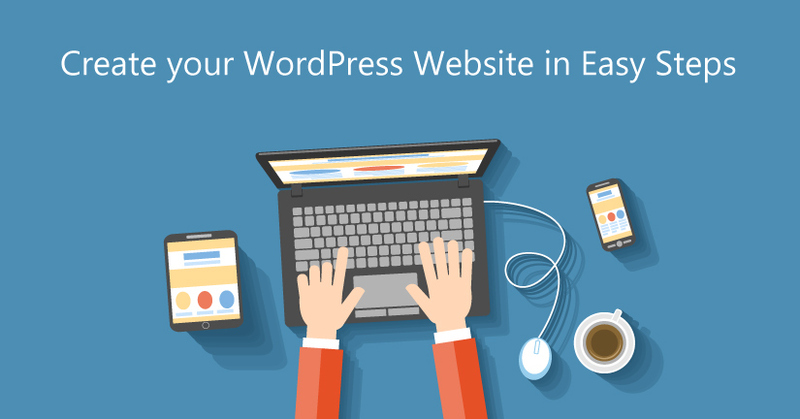 Get your business or personal WordPress website up and running within an hour. Let our professional website staff help you set everything up so that you spend more time promoting your website and less time dealing with the technical stuff. To add, each WordPress website is equipped with cPanel access as well for total backend control. After we install your WordPress website you can change the theme to pretty much any idea you can imagine. From an eStore to a personal blog, WordPress has tons of different third-party websites that offer do-it-yourself themes to fit your needs. Here’s a simple example on how you can find, install and change your WordPress theme. Click Here! Need more WordPress themes and plugins? Click Here! © 2019 5DS Host, LLC. All rights reserved.